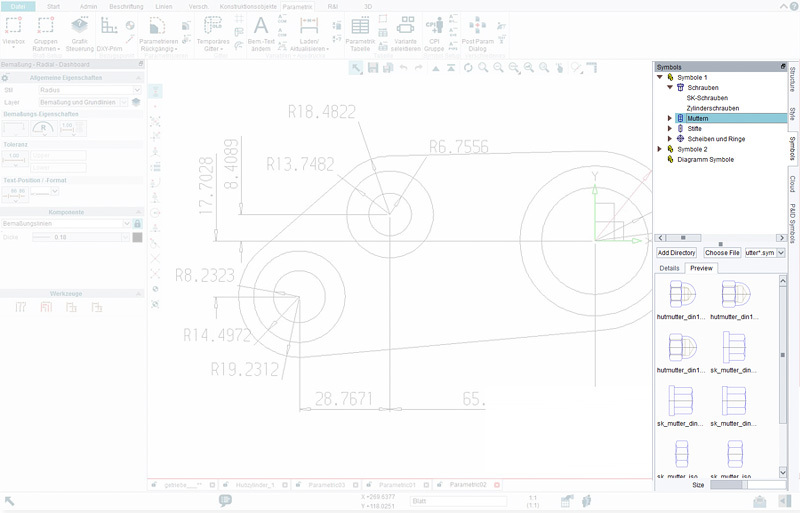 The first big update for MEDUSA4 and MPDS4 6.1 has been released, and is now available in the CAD Schroer customer portal. Cambridge, UK and Pittsford, NY – 24 August 2016: In addition to important improvements and optimizations for the new Version 6.1, the update includes a series of improvements requested by customers for their day-to-day work. 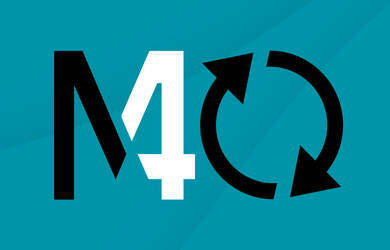 Most of the changes for MPDS4 in Update 1 relate to catalog usage. 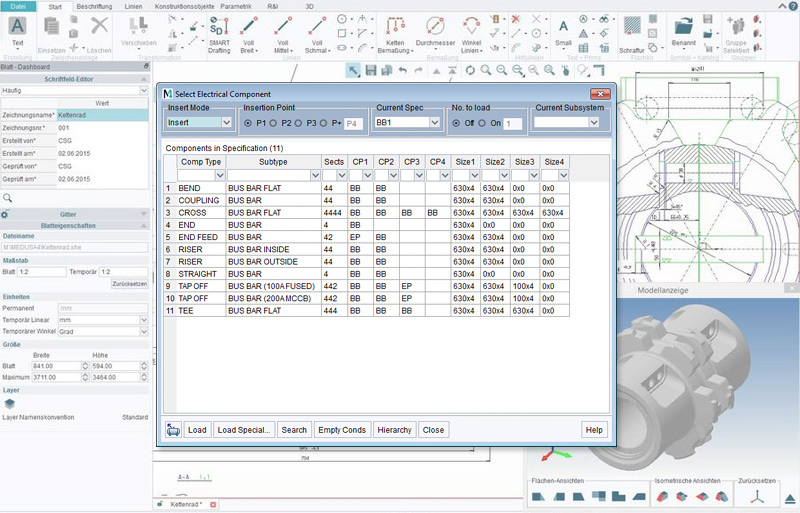 The catalog interaction for piping design, cable routes and materials handling have been significantly optimized. MPDS4 Viewer data can now also be exported as higher-quality images. The main improvements have to do with handling symbols and BOMs. In addition, there were many improvements for text editing and text translation. The MEDUSA4 P&ID module was also significantly optimized in several areas following customer interaction. As maintenance customer of CAD Schroer you can simply download the update (MEDUSA4 6.1.0 32-bit – Update July 2016 or MEDUSA4 6.1.0 64-bit – Update July 2016) from our customer portal at Download Area -> MEDUSA4 -> Windows.